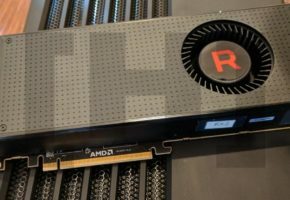 AMD Radeon RX Vega pictured? 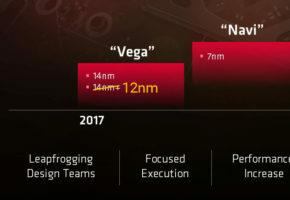 Yesterday AMD was hosting a technology summit in Beijing, China (AMD Technology Summit 2017) , where Lisa Su made the official introduction of Ryzen 5 process family. 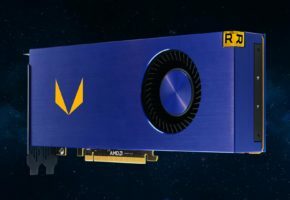 Is this Radeon RX Vega? 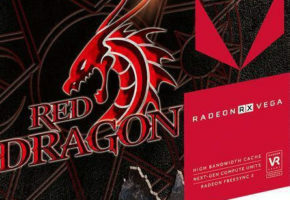 We didn’t really expect a new card to be shown at the event, and from what gathered it wasn’t shown to the public. 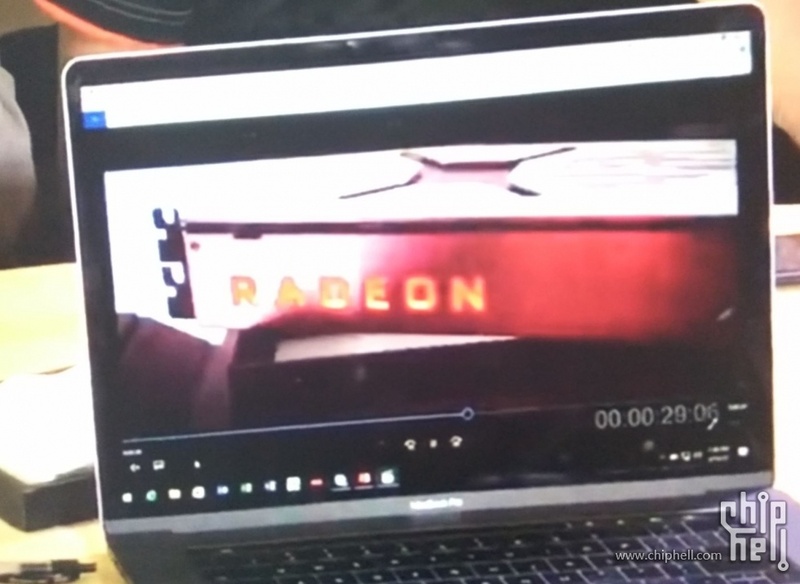 From my understanding, we are looking at screen grabs from product launch video that might be made public soon. 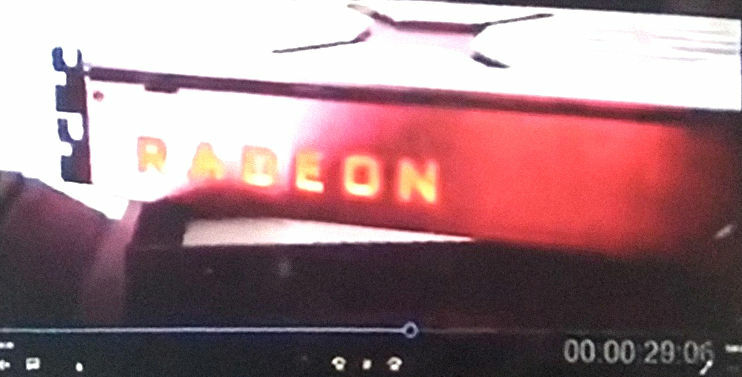 AMD could be preparing a new teaser for Radeon RX Vega launch. 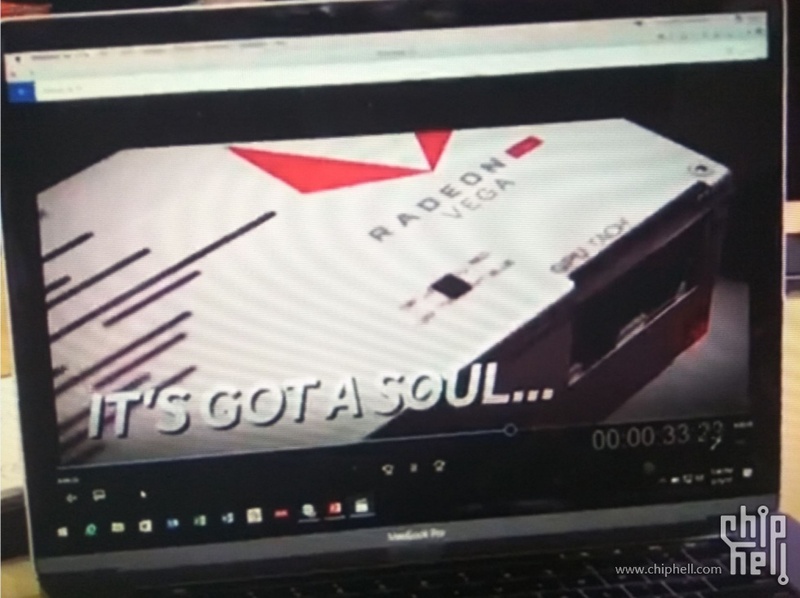 So this video could’ve been shown to only selected journalists. One of them decided to share it with others. 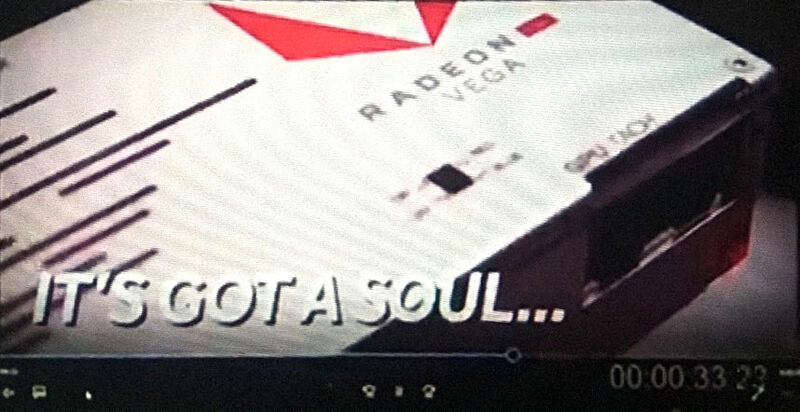 IF those pictures are real, then we are looking at black and white design accompanied with red Vega logo on the backplate and LED illuminated Radeon logo on the side. 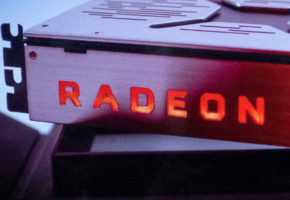 The first picture shows power connectors, a GPU Tach LED load indicator and a mysterious black square a dip-switch to change the color of those LEDs.